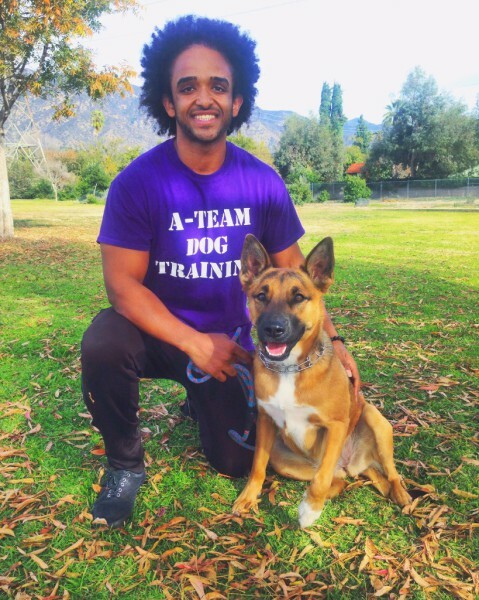 My name is Dawit Haile, A Dog lover and a Trainer, who was born and raised in Ethiopia. As a kid in Africa, I developed a passion for wildlife and began to volunteer in safaris with my dad to enrich my knowledge about animal behavior. My family moved to America in 2001 for educational opportunities. After I graduated from college in 2013 as a pre-law major, I decided to put an end to all of my academic endeavors in order to pursue my true passion to become an elite Dog Trainer. If you were to ask me five years ago that I'll be working with dogs as my life's choice career, I wouldn't have believed it one bit because I thought I wanted to be this big shot lawyer. 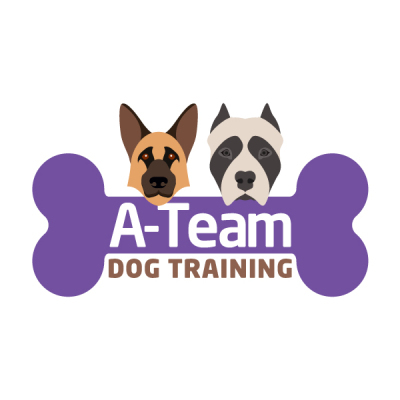 Although I loved working and training dogs, I approached it as a hobby and nothing more. However, a recent trip I made back to Ethiopia changed all of that. While I was working In Ethiopia, I remember being extremely happy to be out in nature with all the animals and realized how miserable I was working as an intern at a law firm. After I came back from my trip to Africa, I also visited many high-kill shelters here in California and witnessed the devastating predicament these dogs were put under. The majority of them happened to be owner surrender because of behavioral issues, which could easily have been trained. That is when It became clear to me that, It was my life's calling to help and train all dogs to be the most loving, caring, and amazing companion we know they can be! This brings me to my last point: I want to encourage all of you to always follow your heart and follow your highest joy because when you do, somehow or someway, things will always workout for you! Sending my good vibes to you and your Furry Friends.